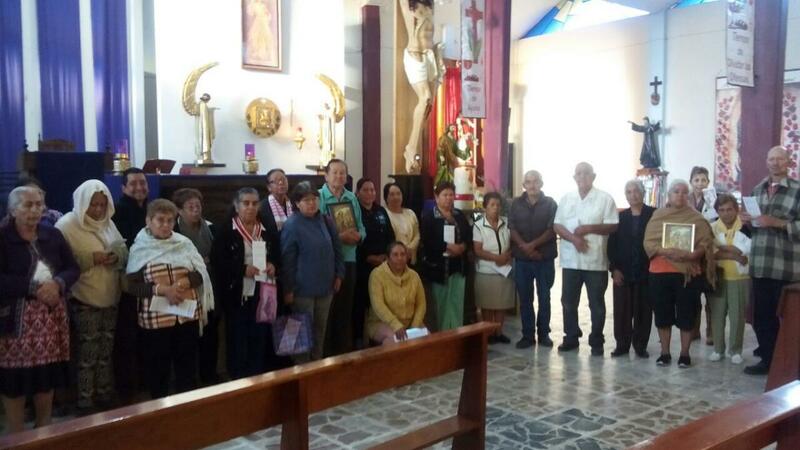 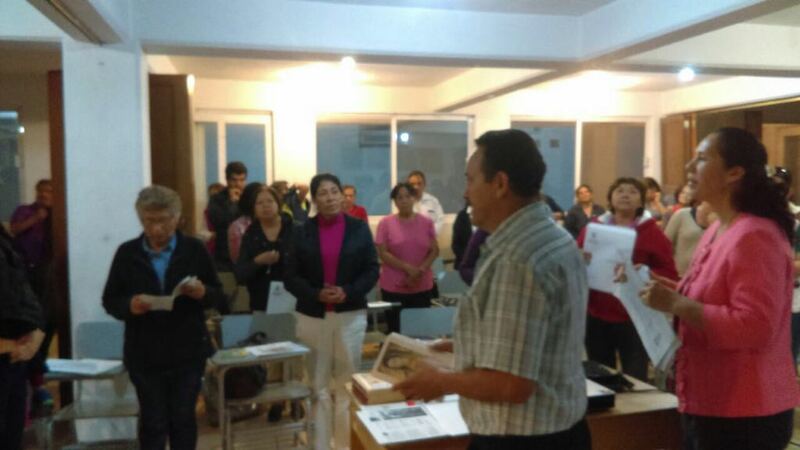 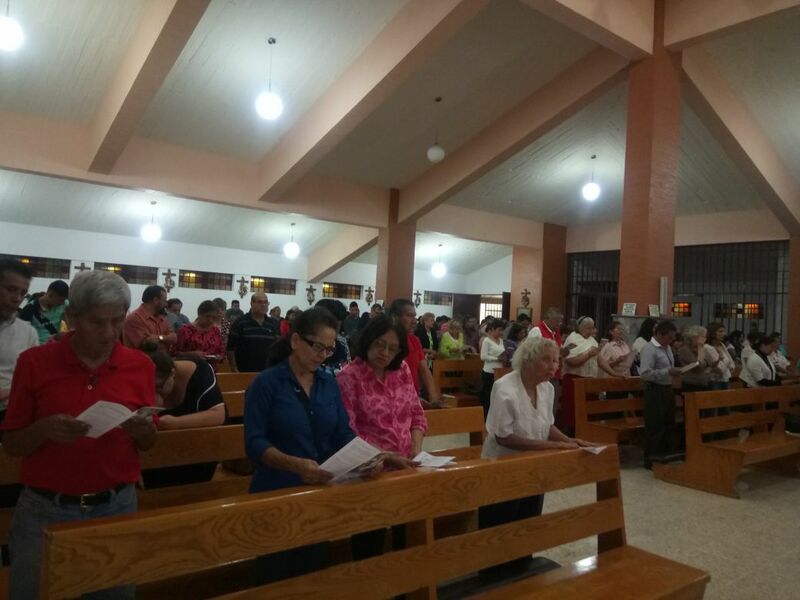 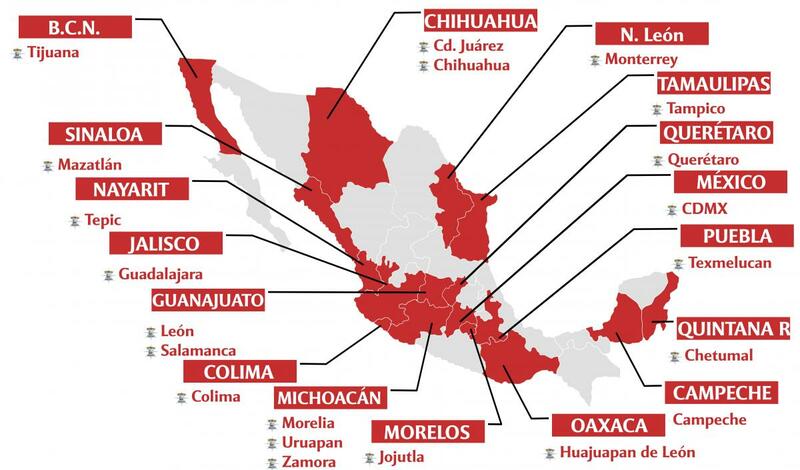 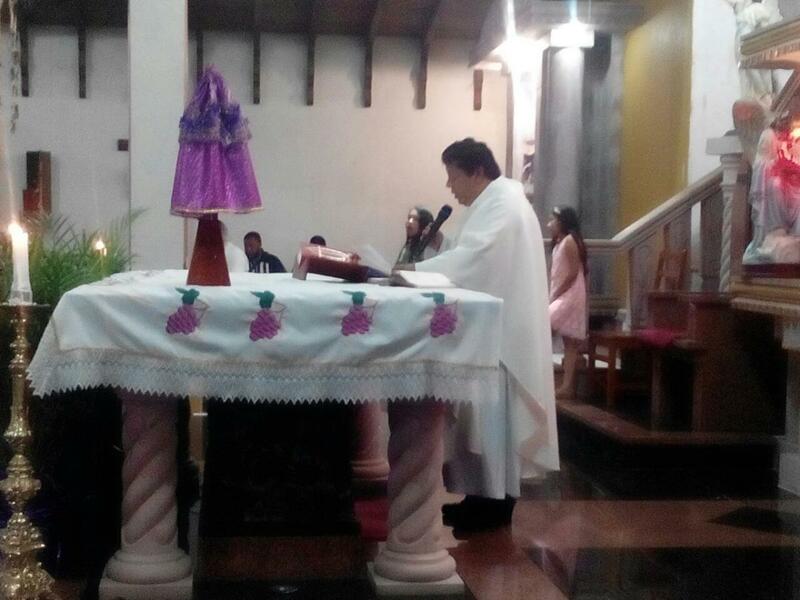 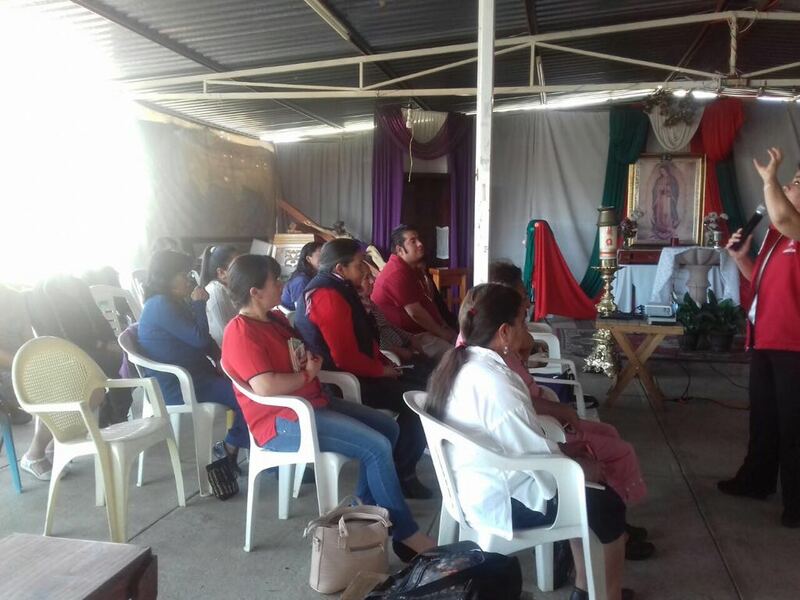 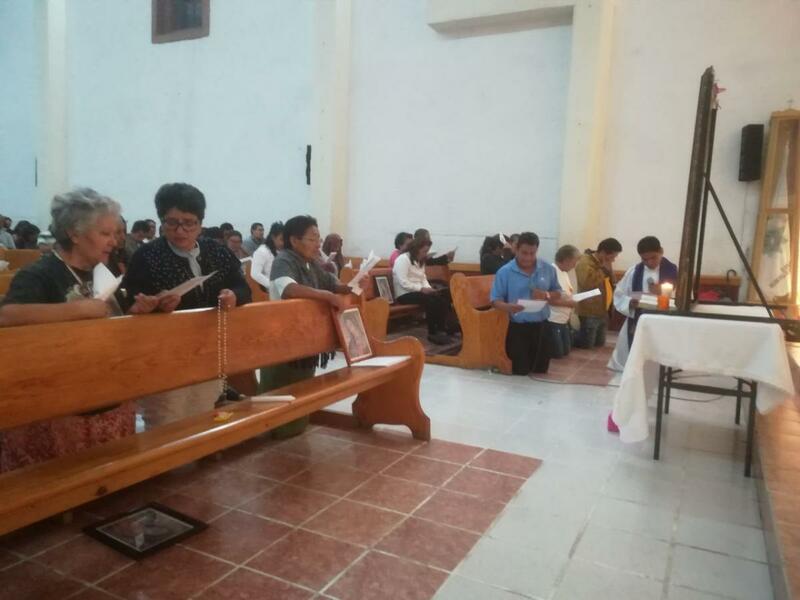 On Monday March 19th, the Parish Our Lady of refuge celebrated its 3rd Consecration Renewal to the Chaste Heart of St.
PILGRIMAGE MARCH 12, QUERÉTARO, QRO. 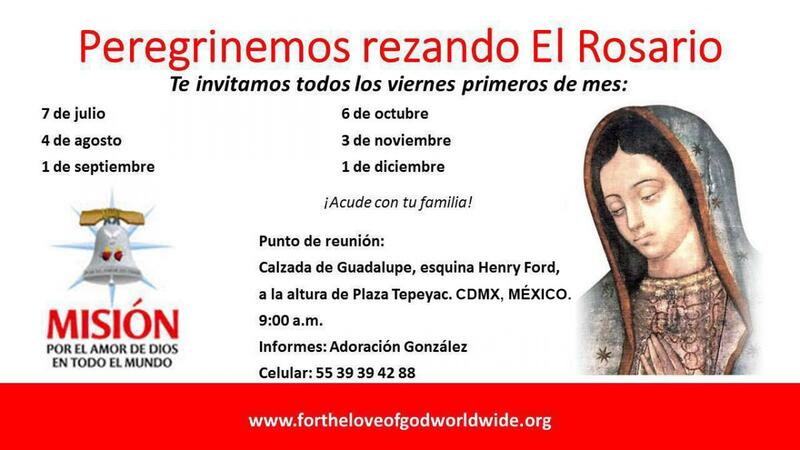 On Monday March 19th, in the feast of St. Joseph, the Virgin Mary’s husband and putative father of Our Lord Jesus, Fr. 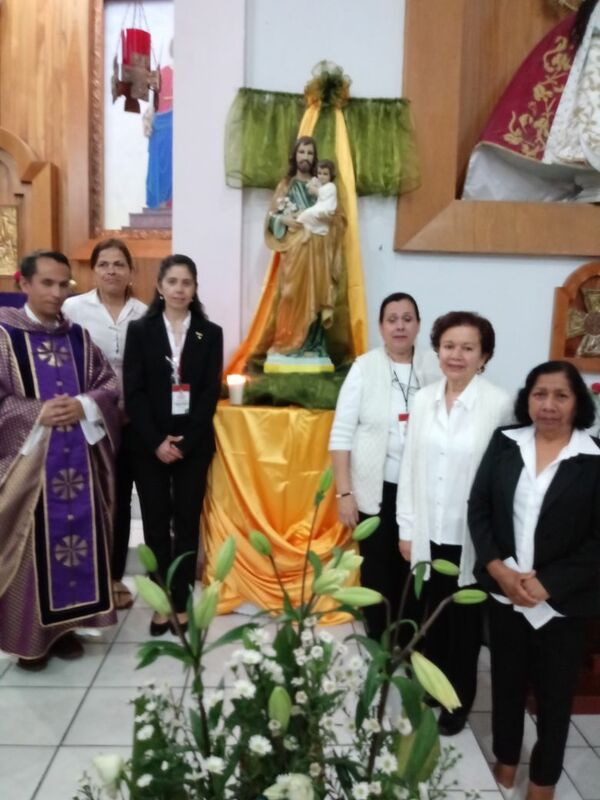 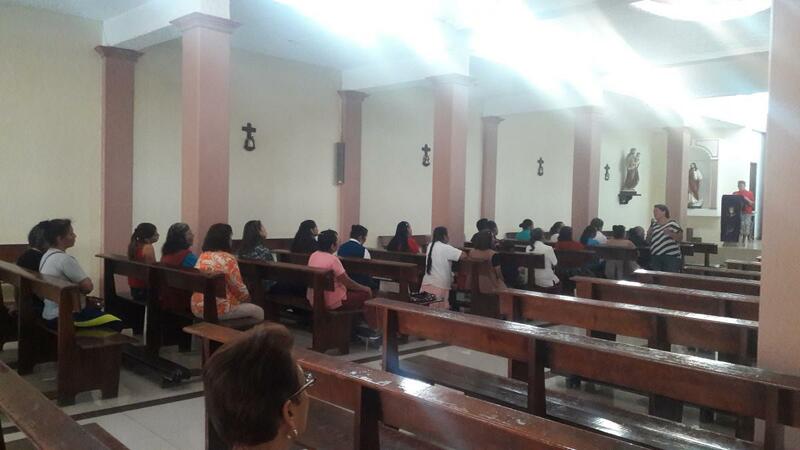 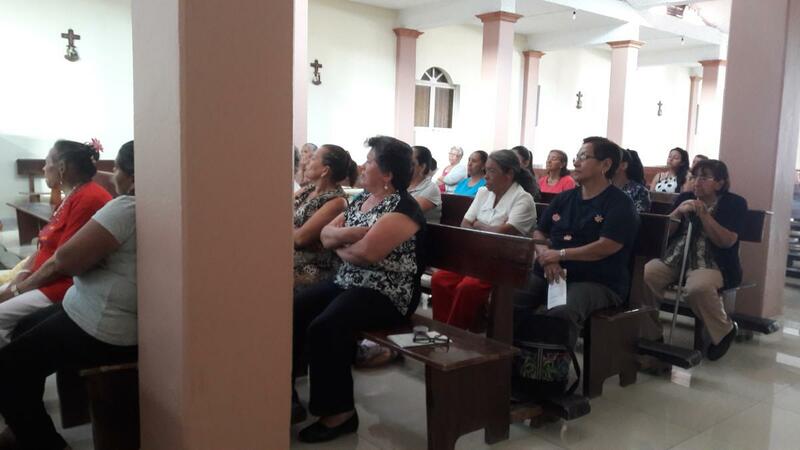 On Sunday March 18th, took place the 3rd Consecration renewal of the families and the Parish of St.
On March 12th, Angelica Cantu visited the Parish of St.